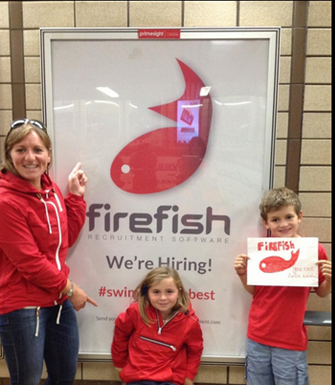 At the beginning of August we began our recruitment campaign for an exclusive client, Firefish Software. Our mission was to get their unique story out there to potential candidates in the tech sector. Having filled the Product Developer position we are now in search of an API Developer to join their fun and friendly team in Glasgow. 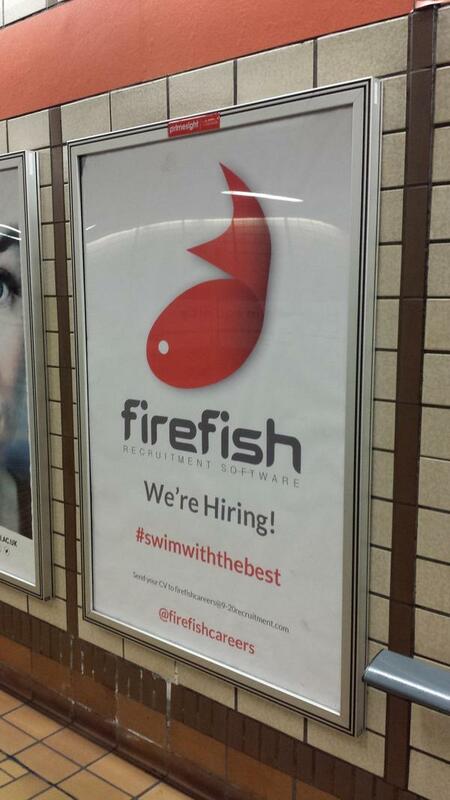 If you are part of our network then you are likely to have already been introduced to Firefish. 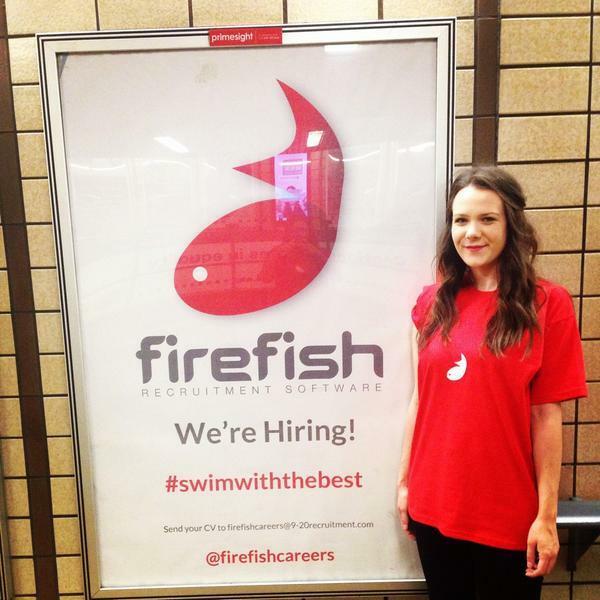 They were our Employer of Choice in August and we set up @firefishcareers on Twitter to keep everyone up to date on their latest vacancies. We had great fun designing and implementing their underground adverts, did you see them? If not check out the pictures! Would you like to swim with the best? If so get in touch with Rachael for some more info on 0141 231 1260 or send an email to rbaxter@9-20recruitment.com.